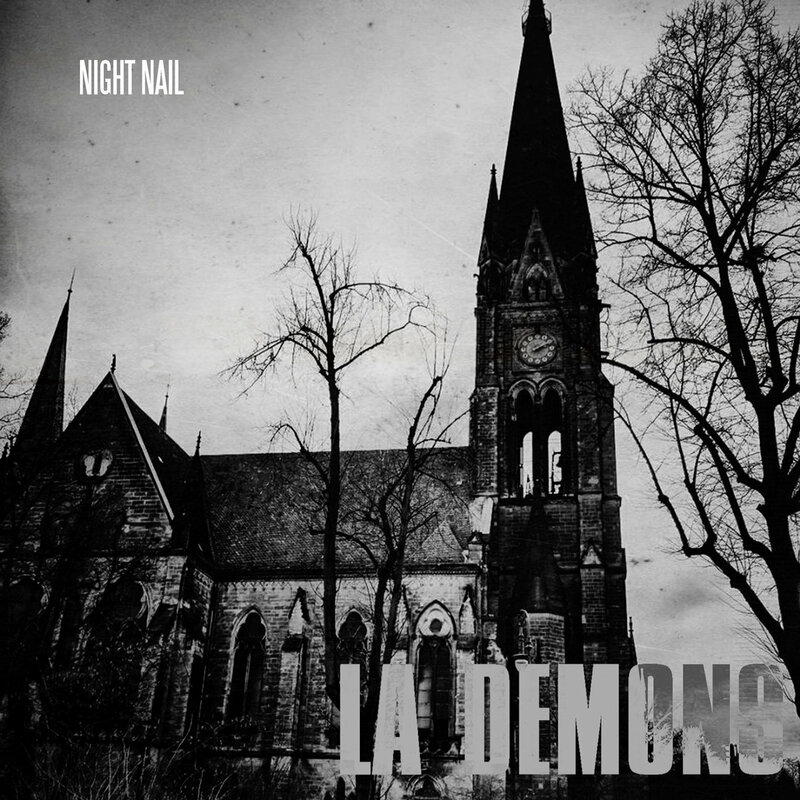 Here come Night Nail again, the darkwave/post punk greats who have recently returned with their momentous new album, LA Demons, out on Cleopatra Records. 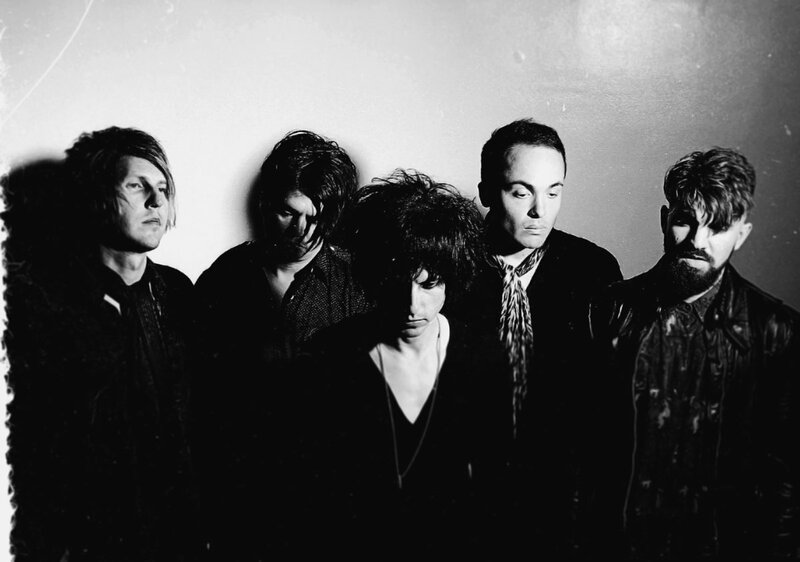 "Inspired by the book The Seven That Were Hanged by Russian novelist L. Andreev and filmed in an abandoned, Stasi-era, Berlin dancehall, Walls Collapse is about the moment of total loss and despair," says the band's vocalist, Brandon Robert. This is the second single off Night Nails' latest LP, following Little Armenia. It is a more upbeat, still, dark as hell piece, paired with an equally gloomy and obscure video, most of which is appropriately captured in black and white. Night Nail has shared the stage with other favorite D//E acts such as David J (Bauhaus, Love And Rockets), Magic Wands, VOWWS and more. Catch them live at the following dates.